Be in the know! What should you do if a flood hits your area? Did You Know? Sparklers Can Reach Up To 1800 Degrees! Are You Vacation Ready? 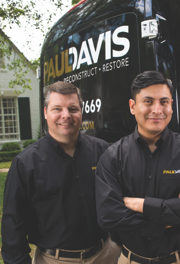 Feel Prepared with these Suggestions from Paul Davis! 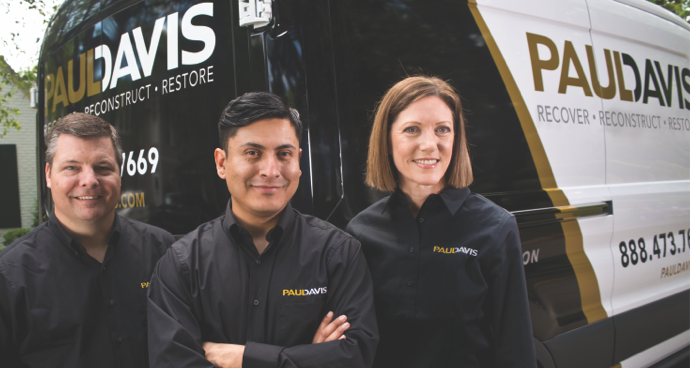 Paul Davis CT NY Receives Top Customer Experience Award of 2014! Are You at Risk of a Hurricane Storm Surge?